My writing shows up in a variety of places online: my own blogs; and sites controlled by others. Here is the quick and handy guide to finding various sites containing “DeHaan Writing”. The DeHaan Blog of Writing serves two purposes. That blog highlights the informative articles I write for online magazines, such as Decoded Science, Environmental Graffiti and Suite 101. Mike also provides writing tips there. Sometimes these are stand-alone blog entries; most often he tells how a featured article embodies a specific principle of online writing. Both those wanting to learn more about writing for the Internet, and those wanting to follow Mike’s articles, should check back to the DeHaan Blog of Writing at least once a week. To further publicize my online articles, this is the list of my most recently-published articles at each site. The “magazine” sites have contributions from various writers, but the links from this page go to the list of my articles at those sites. I control the “blog” site(s), and so far am the only author. Decoded Science is a magazine site. Its tight focus is science; I try to make the “mathematics” section interesting. Here is the full directory to all my articles at that site. DeHaan Blog of Writing primarily has been publicizing my articles and discussing my technique; the “Writing Tips” add value to these promotional articles. It also has a section that I’m developing with “Weebly Tips”, but that is not yet ready for the general public. (Surprisingly, Google Analytics reports that some people do indeed find it!). Here is the full directory to all my articles at that site. DeHaan Fitness and Weight Control is my blog on this subject. Here will eventually be the full directory to all my articles at that site. 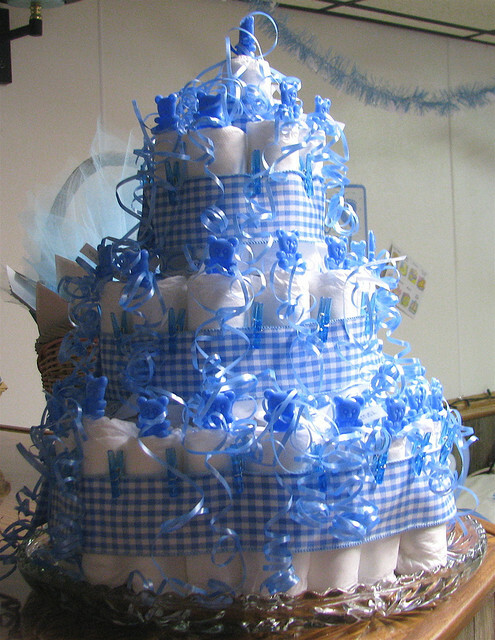 DeHaan Services has a blog which, while often self-promoting, also has topics such as “Toronto Events”. Here will eventually be the full directory to all my articles at that site. Environmental Graffiti is a magazine site, with a broad range of topics. I usually write about unusual plants or animals. This is the full directory to all my articles at that site. Squidoo is a multi-user multi-blog. Anyone can write on a vast array of subjects. It encourages each writer to monetize each “lens” (blog page, article, story) with links to Amazon or other shopping opportunities. This link goes to my “lensography” lens, where I list all the lenses in my portfolio. This is the full directory to all my articles at that site. Suite 101 is another magazine site with a wide variety. Their initial goal, I believe, was to provide useful 600-word articles. I’ve tackled a lot of topics. One topic started with Mennonite history and beliefs, and branched out from there. Recently I started reporting on current and historical natural disasters with special interest in drought and famine. This is the full directory to all my articles at that site. 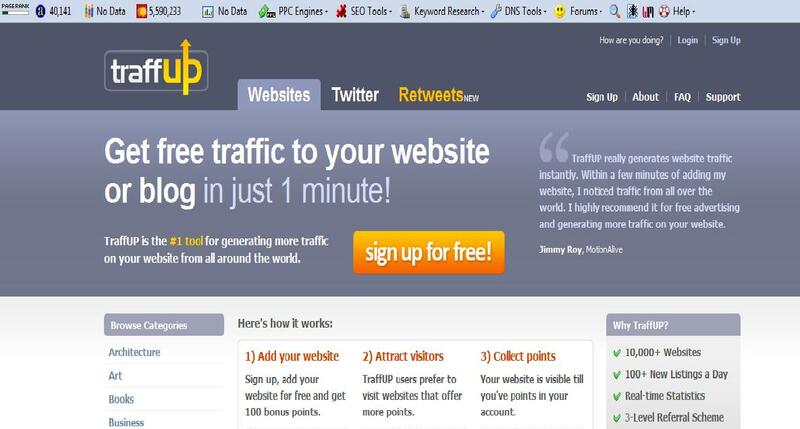 Wizzley is another monetized multi-user multi-blog site. 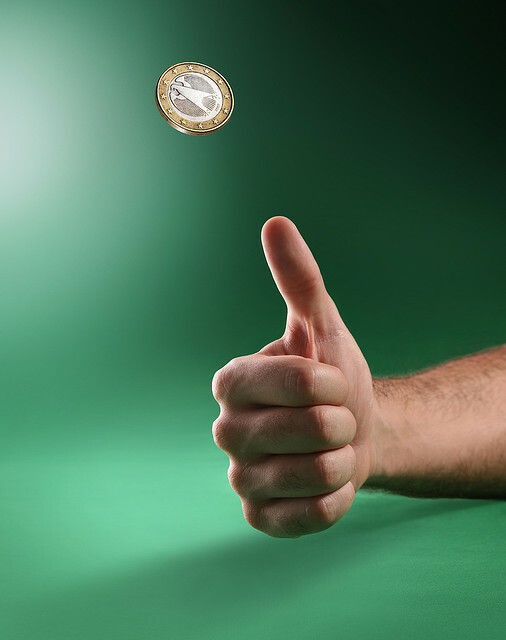 Please use my referral link to join Wizzley. This experiment demonstrates the feeble power of diamagnetism. 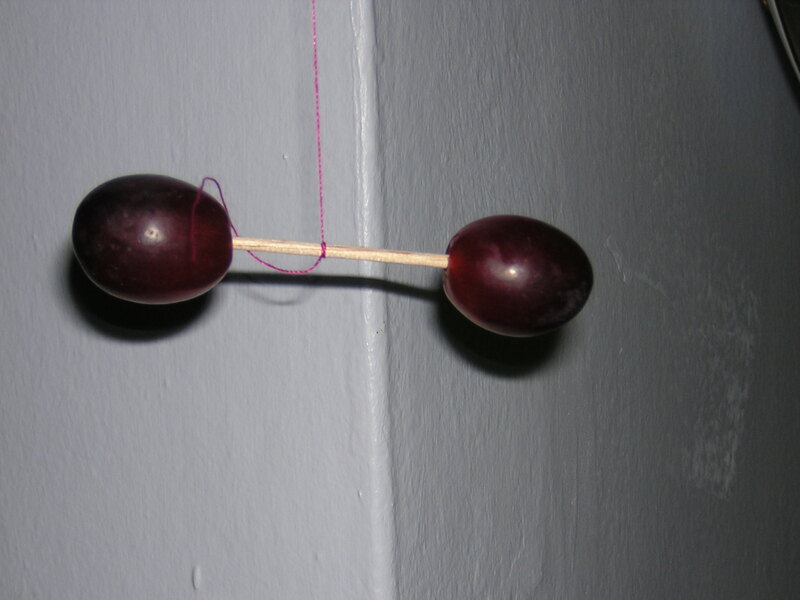 Diamagnetic repulsion will push one grape away from a rare-earth magnet, causing the “toothpick dumbbell” to spin. My first Sept. 2011 article anywhere is the lab “Variations on the Coffee Ring Home Lab Experiment“. Finally, an experiment that people have begun many times: allow some coffee to dry, and notice the “coffee ring”. 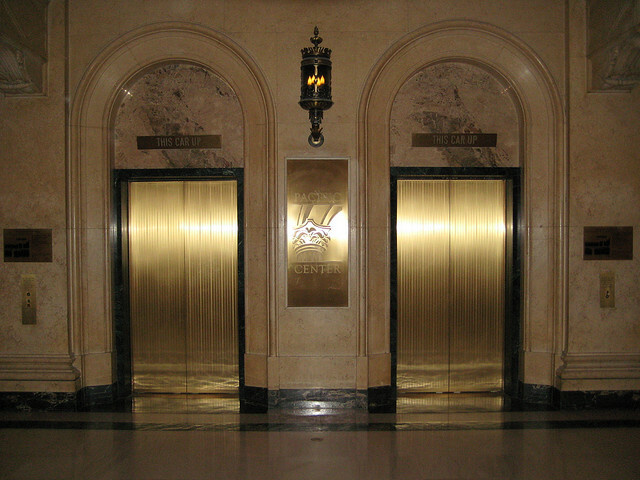 Why do Elevators Usually Go the Wrong Way? My “Is the Elevator Puzzle a Math Paradox or a Paranoid Delusion?” had been entered both in “Lab” and “Math“, although it later was only featured in “Math”. How often did you notice that the first elevator to arrive is going the wrong way? The Elevator Puzzle uses math to show this is not a paranoid delusion. Try it yourself! Here is science you can test at home (if you live in a high-rise) or at work (in an office tower). On August 17 “The Leidenfrost Effect is a Simple Home Science Experiment” was published in the “Lab Experiments” section of Decoded Science. My article gives quick and easy, step by step instructions for performing easy and simple home science experiments to demonstrate the Leidenfrost Effect. It has bonus links to Mythbusters video clips on this subject, and some biographical background for Leidenfrost. Mathematics covers so many areas, each with its own bag of tricks. 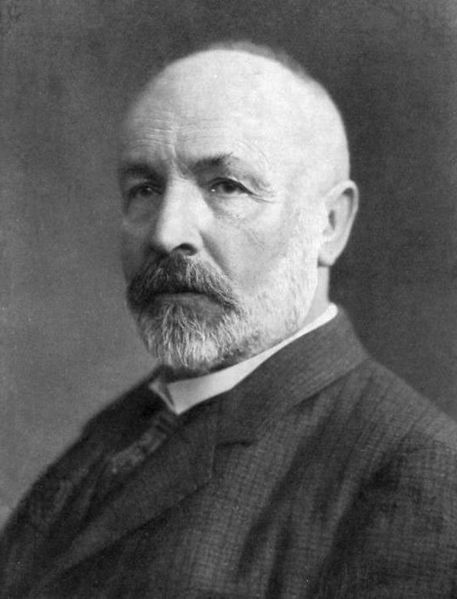 The Association for Computing Machinery (ACM) presents the Turing Award annually, to one or more recipients for making a significant contribution to computer science or computing theory. My first article is “The ACM Awards the 2011 Turing Prize for Computing to Judea Pearl“; it also mentions the first winner, Alan Jay Perlis. The future challenge is to got through the list in chronological order and explain what they did to deserve the Turing Award. 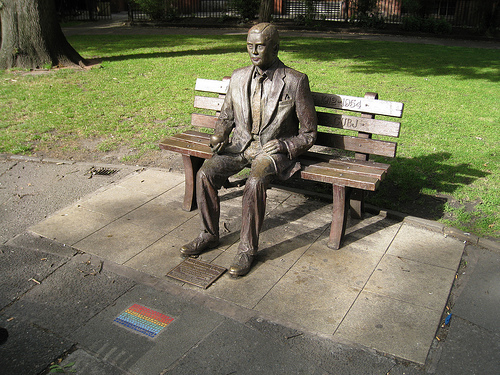 (Yes, the award is in memory of Alan Turing). Again, I quickly realized there is a lot to cover about Turing machines, so I began with “A Brief Introduction to the Turing Machine“. There’s also a lot that could be said about Alan Turing who defined the Turing machine. On Feb. 24, I followed up with “Examples of Turing Machines: Loops, Halts, and Rewriting“. Decoded Science published “The Special Case of Non-Deterministic Turing Machines” on Feb. 28th. Next came “The Universal Turing Machine is a Turing Machine Emulator” on March 29th. The next logical step was “Turing Machines and the Halting Problem” on April 23. The series is finally complete on May 29, 2012 with “The Turing Machine versus the Decision Problem of Hilbert“. However, I do write some one-off articles, such as “Potential New Algorithm to Calculate the Cube Root of a Number” based on a breaking news story. Having learned a lesson from the way I started the “Number Theory Reference” series (see below), I deliberately began a group of articles in Probability as a series, starting with “Introducing Probability Theory without Statistics“. I’m also quite pleased with my publicity articles in DeHaan Services and my Blog of Writing: “The Start of a Probability Series” and “Beginning Probability at Decoded Science“. The first follow-up is “The Probability of the Allais Paradox in Lottery Preferences“, published on Dec. 9. 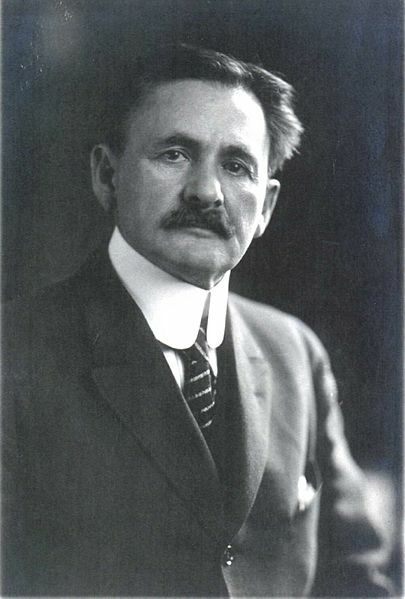 On Dec. 21st, along came “Axioms and Two Useful Theorems of Discrete Probability Functions“. After a break for “news” over Christmas and New Years Day, I finally added “An Introduction to Conditional Probability in Mathematics” on Jan. 12, 2012. (I really recommend the associated writing tip in “Preview of Conditional Probability“). Jan. 17th saw the publication of “The Pitfall that Conditional Probability is Not Commutative“. I’d like to thank Eric W. Weisstein of MathWorld-Wolfram for the reference material in his “Conditional Probability” article. Even XKCD comics took note of this news item, so I added my analysis in “Lightning Fast Math for Neutrinos versus the Speed of Light“. It’s just been reported that a neutrino can break the “cosmic speed limit” to travel faster than light. My article examines the math and science behind this controversial news which could revise Einstein’s Theory of Special Relativity. This started as a large, one-shot article; but the editor suggested breaking it into a series that should help educators, students and anyone who needs a reminder about various number systems. The first “Reference” article is “A Quick Reference Guide to the Set of Natural Numbers“. It explains how Peano built a foundation for the “counting numbers” by defining an empty set and a successor function. The second reference guide is “A Guide from Natural to Imaginary and Infinite Numbers“. An arithmetic operation like “division” expands the set of numbers from Integers to Rationals (fractions). The final…as far as I can tell… complete guide is “The Definitive Quick Reference Guide to All Types of Numbers“. This covers all the bases. The above may be “complete” for Natural through Imaginary and Complex numbers, but then on Oct. 20, 2011 I started a series on Prime numbers. Yes, they are a subset of the Natural. “A Brief Introduction to Prime Numbers” is the informal introduction. The second is “Filtering Prime Numbers using the Sieve of Eratosthenes“; I think the title explains it well. Third is “Several Different Paths to Prime Numbers“, about the quest to find “the next Prime”. Then the explanation for a graphic image took a whole new article, “The Complex Tale of Eisenstein Prime Numbers“. Later, and perhaps finally, four mathematicians became entangled with each other’s personalized primes in “Four Personalized Prime Number Formulae“. The first article in “number theory”, “The Square Root of Two is a Real Irrational Number“, was actually inspired by wanting to explain one sentence in the “Cantor vs Galileo” article. I had made an offhand remark that the square root of two is irrational, and then felt duty-bound to demonstrate a proof. One of the ironies is that the proof uses the Pythagorean Theorem; but Pythagoras believed that every number could be expressed as a ratio of two integers. This irrational square root of two was an insult to his religious belief in numbers; but it derived from his greatest theorem. 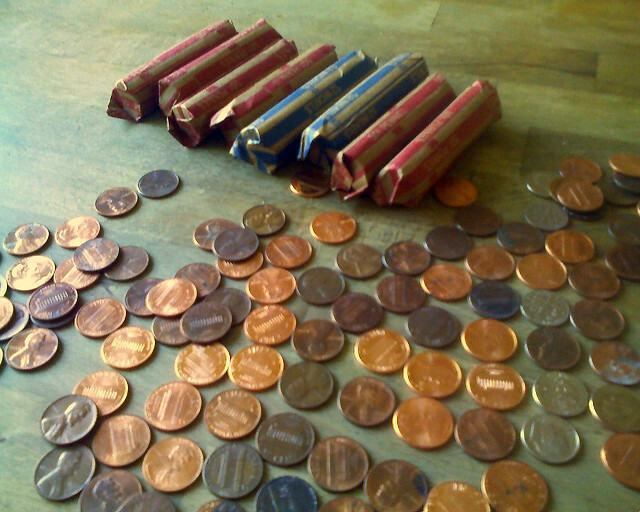 In late January 2012, I returned to paradoxes from probability. “Repercussions from the Richard Paradox” shows that some great math was developed in response to a paradox. The Richard Paradox demonstrated that natural language definitions could lead to mathematical paradoxes. 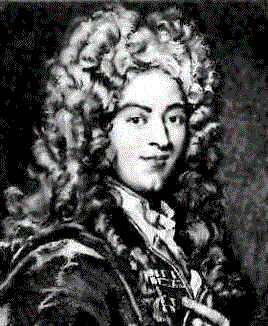 Two paradoxes were named for French mathematician Jules Richard: Richard’s Paradox the Richardian Number Paradox. 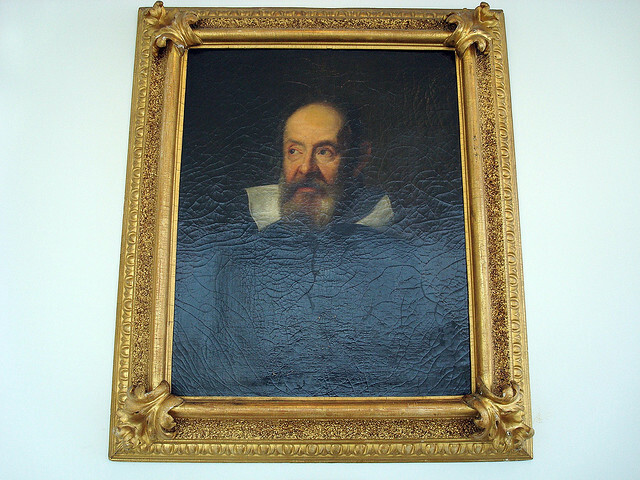 “The Paradox of the Infinite Series of Squares Numbers by Galileo” explains how an astronomer contributed to set theory and the mathematics involved in infinite sets. First, Galileo Galilei showed that the set of all square numbers is much smaller than the set of all positive integers. Then he demonstrated that there are exactly as many square numbers as positive integers. That’s the paradox; that’s what he needed to prove; and that’s what I explain. 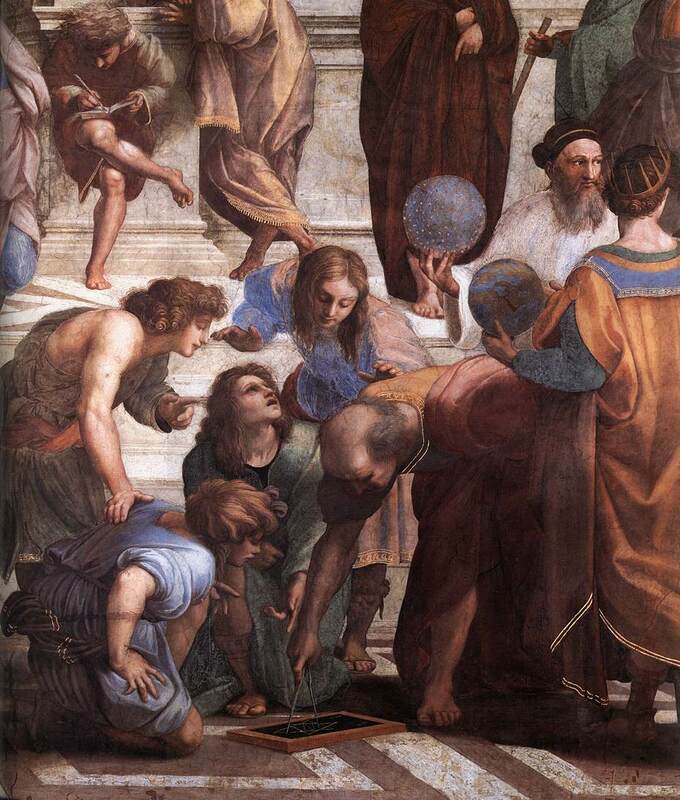 The next week, I raised the stakes with “Cantor Defeated Galileo in the Battle of Infinite Numbers“. Although they did not literally “battle”, Cantor did claim that his infinity was bigger than Galileo’s. Cantor visited again on Nov. 27 in “Power Sets come in Small, Infinite and Even Larger Sizes“. Although it is easy to define a “power set”, it took four high-powered mathematicians to formalize and count them. My current math article uses simple probability theory to “Solve the Monty Hall Problem using Logic and Mathematics“. 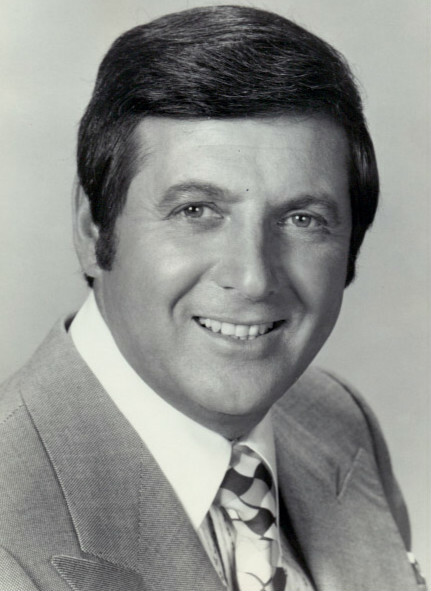 The “Let’s Make a Deal” TV show’s Monty Hall Problem is: should you change your mind after one wrong choice is eliminated? Math and logic to the rescue! Stick with the first door you chose, or switch after Monty Hall shows you a goat behind another door? Did Marilyn vos Savant have the right strategy? Recently I wrote a series of articles on Calculus; it had been growing for some time. It helps that I seem to have the “Mathematics” topic to myself at Decoded Science. I may return to calculus again in the future. My latest Decoded Science article, “L’Hopital’s Rule is a Hospital to Cure Ailing Functions“, shows an important use for derivatives other than finding the slope of a function. L’Hôpital’s Rule is more than first aid for finding the value of a function as it approaches a singularity of “zero divided by zero” or “infinity divided by infinity”. For those functions to which l’Hôpital’s rule applies, a pair of first derivatives can determine what the function is doing near that singularity. There’s also a few snippets of biographical information. My recent Decoded Science article was “Starting Integral Calculus by the Summation of Riemann Integrals“. The best introduction to Integral Calculus begins with “Riemann Sums”. These are approximations to the area found under the curve of a function “y=f(x)”. My previous Decoded Science article is “Differential Calculus Introduction: Simple Polynomial Equations“, published on Aug. 1, 2011. 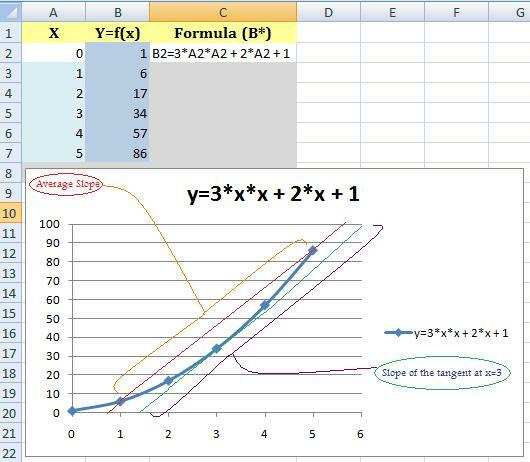 The simplest form of calculus finds the slope of the tangent to a simple polynomial equation. 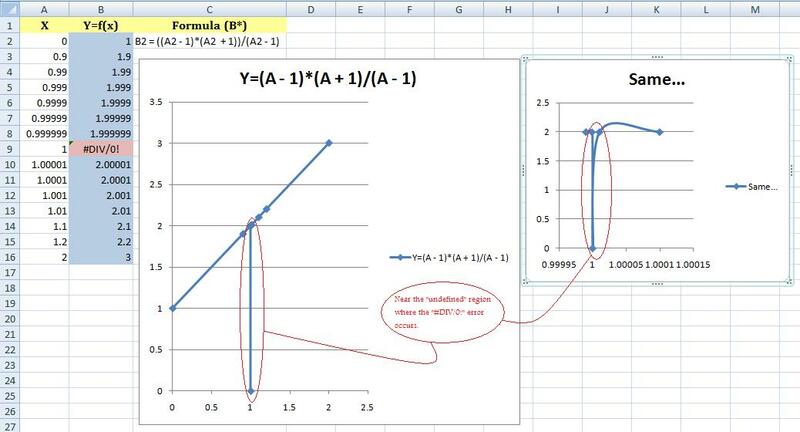 This article explains how to calculate the derivative of simple polynomial equations. An earlier Decoded Science article was “How to Find Limits of Mathematical Functions“. Some mathematical functions are undefined at certain points. We need to set limits! More accurately, we can try to determine the limit of the function’s value as it nears that point. Mathematical functions have undefined values when dividing by zero. We might find the limit of the function’s value near that difficult point. Here’s how. That bumped the previous article, “From the Cartesian Plane to the Areas of Rectangles and Triangles“, in a series that will lead to calculus. René Descartes blended geometry and algebra to develop the Cartesian Plane. 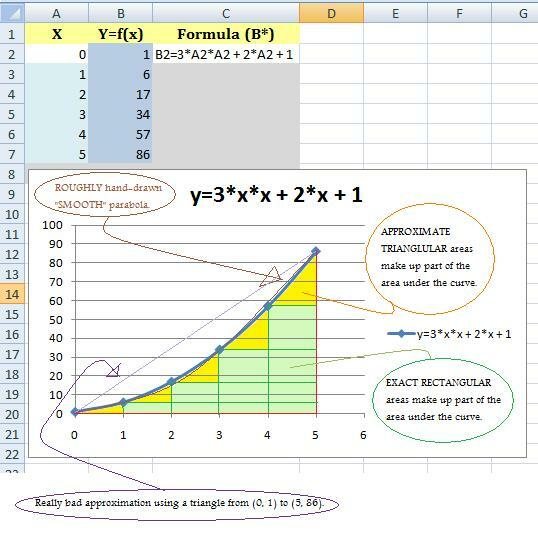 This useful tool may help to calculate the areas of rectangles and triangles. Please see the DeHaan Fitness page for more details. My most recent entry is “Mind Games for Weight Control Dieting“. Weight control is more than willpower and “mind over matter”, according to recent research. Set up cues and triggers to help you achieve your weight goals. I just completed a series on “target heart rate”, with “Personal Report on Target Heart Rates…“. One of the previous DeHaan Fitness and Weight Control blog posts in this series was “The Low End of Target Heart Rates“. This is part of a series on fitness using target heart rates and, optionally, heart rate monitors. A much earlier one was “Fitness in Summer Heat“. What are your options for fitness in summer’s sweltering heat? Mike DeHaan has a variety of tips to keep you safe and healthy…and fit. “Burlington Acts to Protect the Jefferson Salamander in Ontario” is a good-news story for March 2012. Please read what the city did to help out these amphibians. 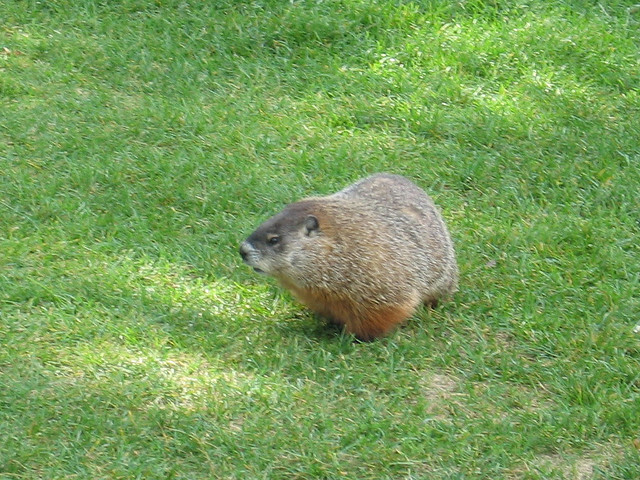 Jan. 30 (2012) was a good day to publish “Groundhog Day: The Weather Predicting Woodchuck!“. The article covers the life cycle and habitat of these popular marmots, as well as paying homage to three Canadian groundhogs who predict early spring or lingering winter every February 2nd. Can Sugar Beets Beat Sugar Cane? Sugar beets rival sugar cane as agricultural sources for sucrose, otherwise seen as white granulated sugar. “The Sugar Beet: Sugar Cane’s Unsung Rival“. Both food and folk medicine, Rhodiola rosea has a noble history as a northern herb. It now is being tested as a natural medicine and tonic. 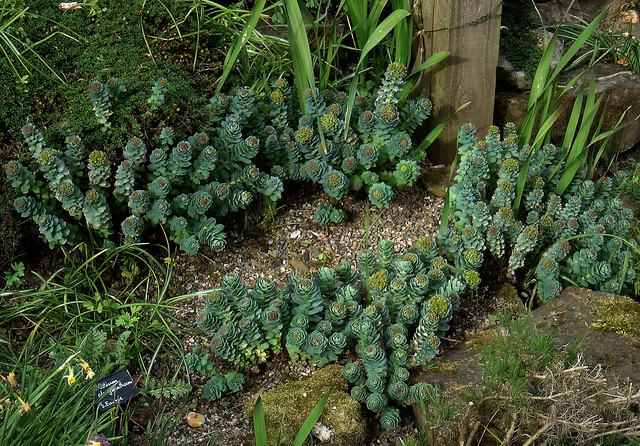 Learn more in “Rhodiola: The Northern Hemisphere’s Favorite Medicinal Herb“. 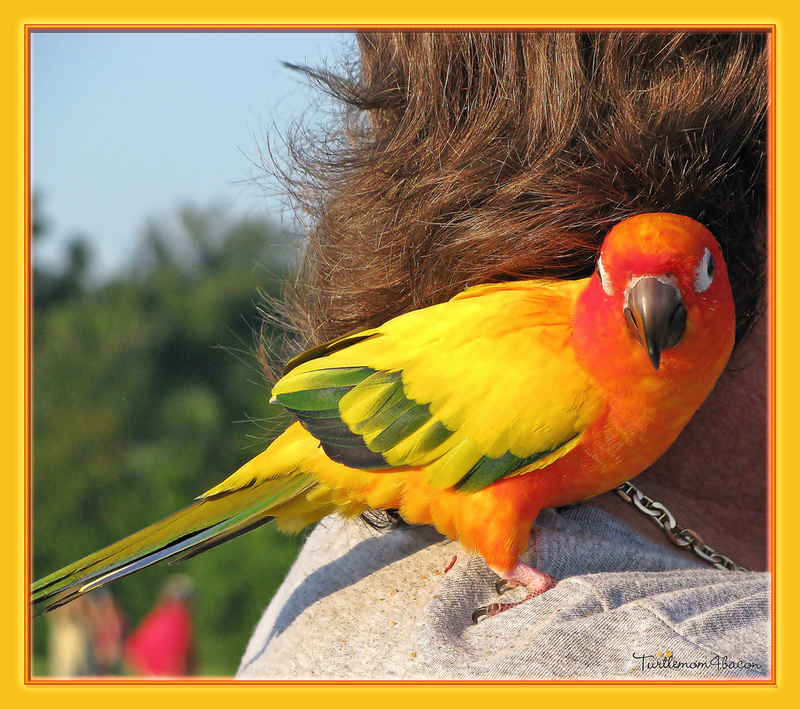 Birds can see in ultraviolet, but “What Do Birds See with their Ultraviolet Vision?” asks the next question. Apparently their feathers have no UV colours, so how do birds use UV? It took a while for Environmental Graffiti‘s editors to review and publish “Three Ways Reindeer Play it Cool“, but I hope it was worth the wait. 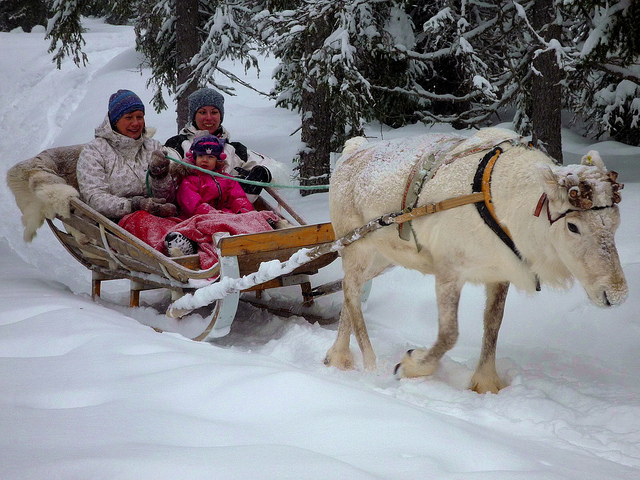 Reindeer have three different ways to cool their blood when they exercise. 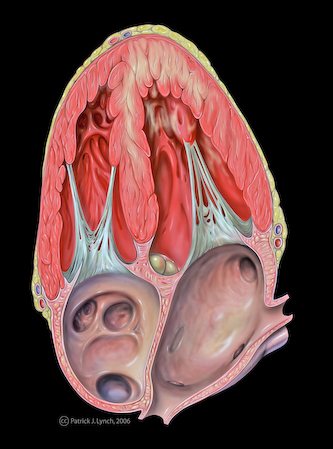 Many mammals share two of these techniques, but the third surprised the researchers. To produce this article, I re-used some images from a previous article, and then adding more as required to highlight the exercise component. It was also time to build my portfolio of articles suitable for being bundled into a “Christmas Catalogue” or “Winter Festive Season Collection”. My “Why Papaya Plants Are Protecting Tomatoes from Whitefly” explains how Florida is taking a natural approach to controlling the silverleaf whitefly, an insect that damages greenhouse tomatoes. Their approach is to plant papayas, which harbour papaya whiteflies, which attract wasps. Four times a year, weather permitting, Toronto sees a Stonehenge-like effect. 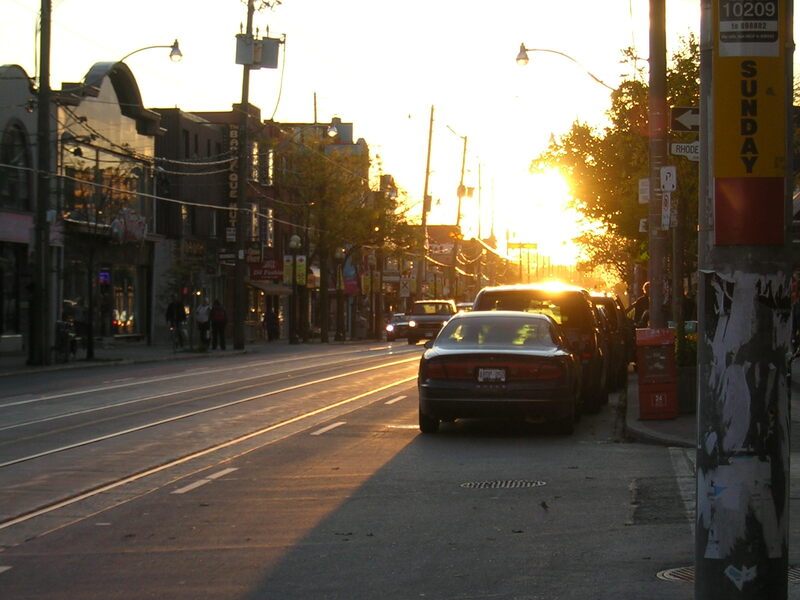 “TorontoHenge: When City Grids Align with the Sun” features photographs I took on Oct. 24, 2011 on Gerrard Street. Keep your eyes open for similar effects in your locale! That’s what one company is indeed doing, as I report in “How Disposable Diapers Are Being Recycled into Plastic Roof Tiles“. Organic waste and plant fibres are also recycled, along with the plastic. It’s a neat and tidy concept; messy in some stages, but it bodes well for endangered landfill sites and our environment. 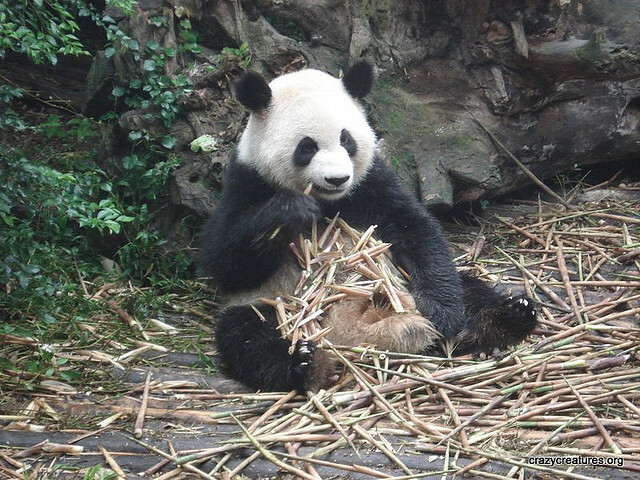 How ironic would it be if “One Endangered Giant Panda’s Waste is Humanity’s Biofuel Treasure” becomes a reality. A later headline would be “Humanity Saved by Endangered Species“. 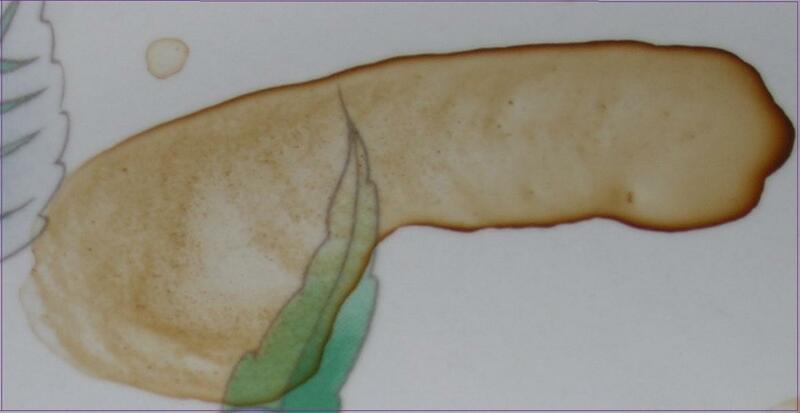 My article explains more about the possibilities inherent in a vegetarian animal to teach us how to process plant cellulose into biofuel. My latest Environmental Graffiti article, “How the Emerald Ash Borer Threatens North American Ash Trees“, complements a recent Suite 101 article. Here I focus on the beetle; in Suite 101 the ash tree was the focus. 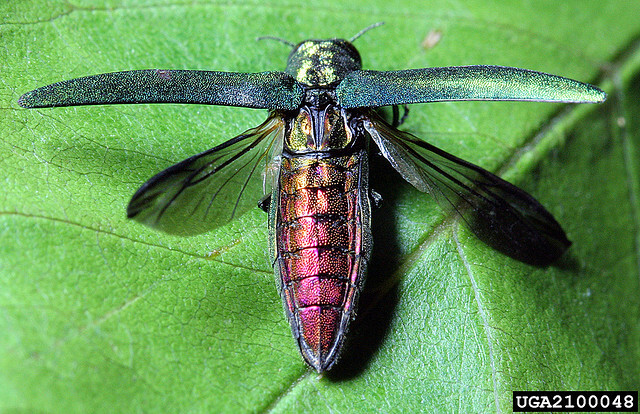 An invasive species of beetle, the Emerald Ash Borer, recently arrived from Asia. The beetle’s larvae bore underneath the bark of ash trees. Infested ash trees die within a few years. Here’s how you can become a defender of our ash trees; help save them from the invasive Emerald Ash Borer. 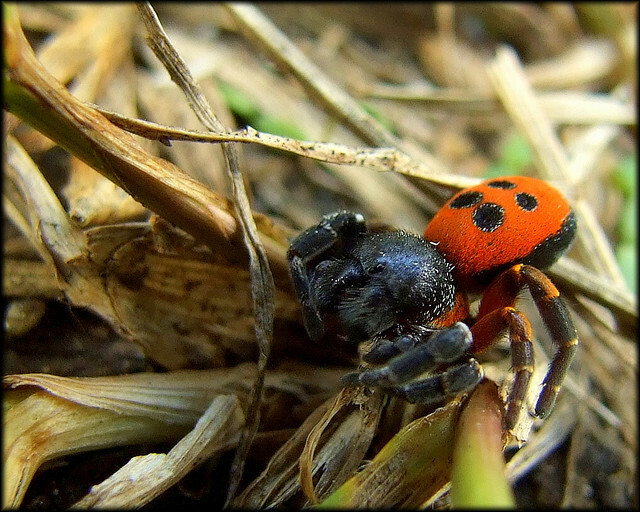 A recentt Environmental Graffiti article, “New Hope for the Endangered Ladybird Spider“, is the story of a spider once thought extinct in the British Isles. Britain’s Royal Society for the Protection of Birds, a conservation group, transplanted some two dozen Ladybird Spiders to a nature preserve area in Britain. This offers a new hope of survival for a very rare spider. 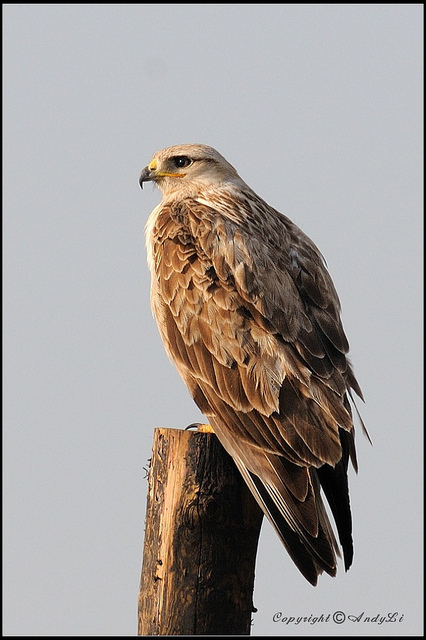 As a recent Environmental Graffiti article, “Beneficial Israeli Forestry Project Causes Bird Wars” explains, good intentions about planting Aleppo pine trees in the Judean foothills led to conflicts between long-legged buzzards and short-toed eagles. The Judean Foothills became a war zone between the established short-toed eagles and the long-legged buzzards displaced by a well-meaning Israeli forestry project. 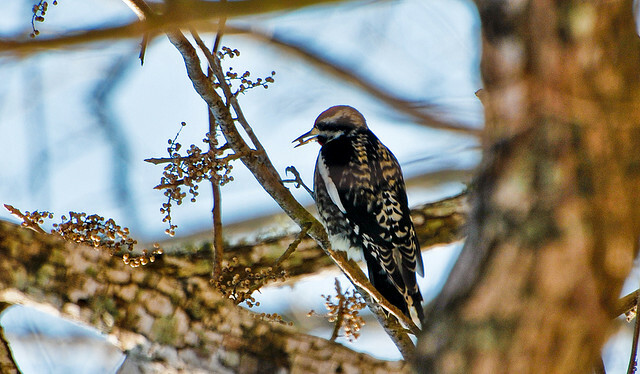 My previous Environmental Graffiti article is “The Ecological Importance of the Yellow-Bellied Sapsucker“. Yellow-Bellied Sapsuckers punch above their weight by helping hummingbirds and several mammals. How can this medium-sized woodpecker make such a significant ecological impact? Lutherans and Mennonites to Reconcile in 2012 in the U.S.A.
At least two specific denominations in the United States, one Mennonite and one Lutheran, will follow their European cousins in a reconciliation. “American Lutherans and Mennonites to Reconcile in 2012” tells who will meet where; what fussed about for more than 450 years; and who else has not yet boarded this reconciliation bandwagon. Adding de-sugared sugar beet juice to road salt, or to brine, can improve the effectiveness and efficiency of this time-honored deicing technique. “Cities Mix Sugar Beet Juice with Road Salt as Highway Deicier” tells how this is being tested in several regions. This topic had caught my attention earlier this year, so first I wrote about sugar beets in Environmental Graffiti, and finally got around to the roads in March 2012. Recent news items blamed the drug Clenbuterol in some athlete doping scandals. “The Allure of Clenbuterol for Athletes, Farmers and Dieters” explains what it is, why some want to use it, and the side effects. It only took over 400 years for Mennonites (representing the Anabaptist movement) and Lutherans to reconcile over persecution in Europe in the Reformation era. “The Origins of the 2010 Lutheran and Mennonite Reconciliation” digs to the roots of the conflict. Does Rhodiola rosea Have a Future as a Natural Medicine? With its history as both food and herbal tonic, Rhodiola rosea now is being considered a tonic and natural medicine, as I explain in “Rhodiola rosea Might Have a Future in Alternative Medicine“. 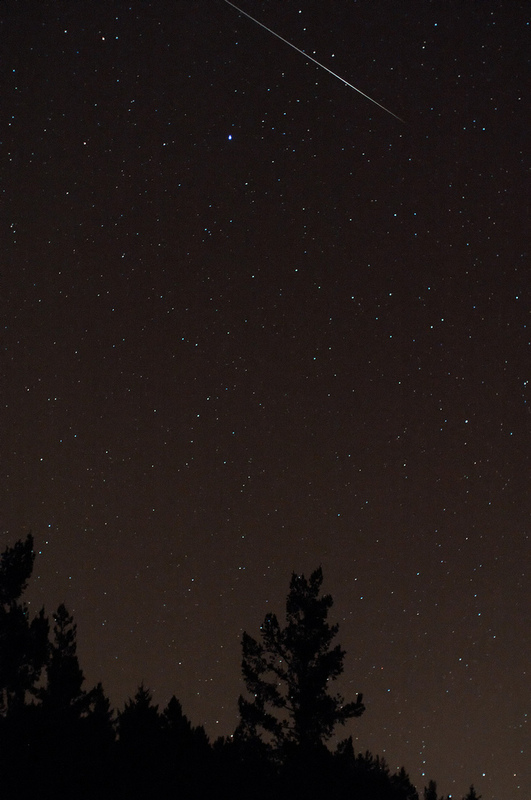 The title, “Quadrantid Meteor Shower Expected Early Morning on Jan. 4, 2012“, tells the date but not the time or place. Time, place and potential obstacles are all explained in the article. 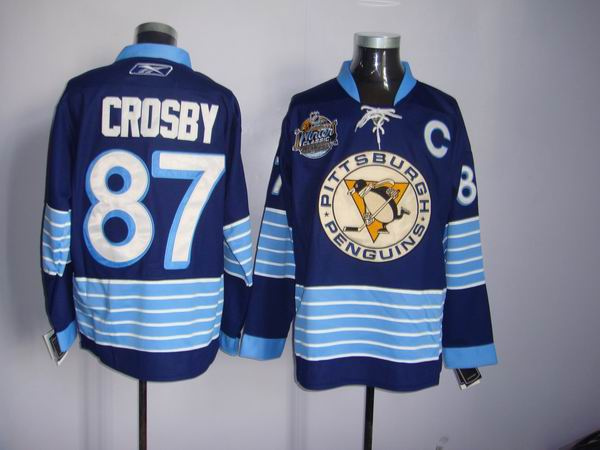 I went out on a limb with “Will Head Concussion Injuries Kill NHL Hockey?“. Every Canadian loves to talk about hockey, but it seemed like a risk for me to criticize the NHL’s approach to concussion injuries. In my view, they promote treatment; but I prefer prevention. Unfortunately, I do not have a silver bullet to put this werewolf out of its misery. Does anyone have a solution? Please read the article and add your comments to the article in Suite 101. In some ways, “Beyond the Lionfish Sting, the New Danger is to Eat Lionfish” is a news release. Last year I had written about Lionfish for Environmental Graffiti, but decided to add this into Suite 101 to ensure I would meet my December quota as a Featured Writer. 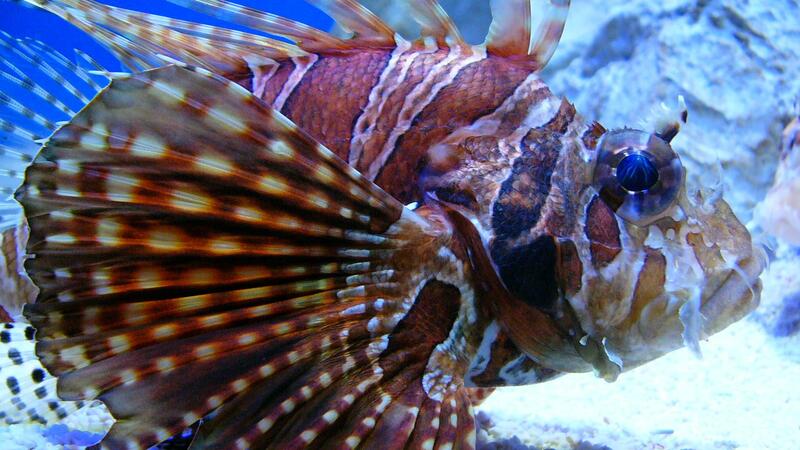 These invasive fish have venom in their stings, but in some areas their very flesh has toxins. 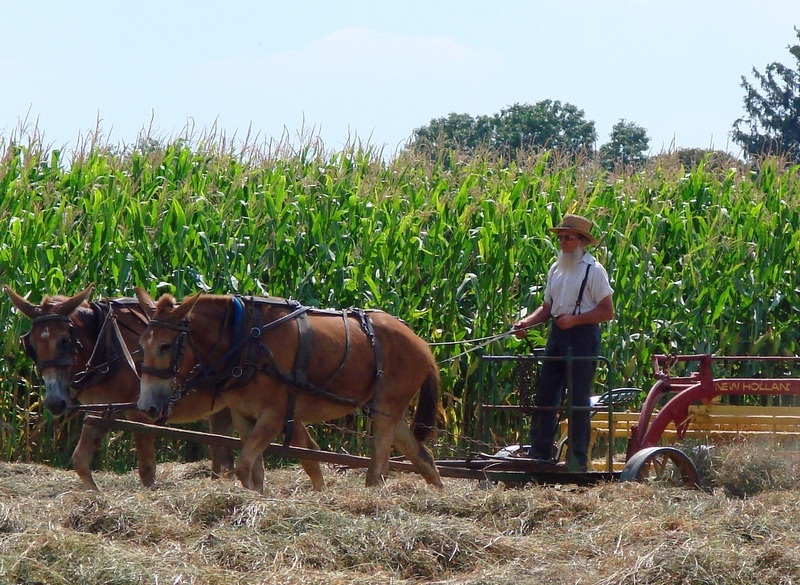 Current events led me to write “The Compassionate Amish Response to Two Incidents of Violence” on Nov. 25, although the previous incident is about five years old. I wrote “A Mennonite View of Work in the Story of Noah and the Ark” based on a sermon I had prepared to commemorate the end of a project where I worship, at the Danforth Mennonite Church. On Nov. 11, I published the follow-up, “Mennonite Beliefs about Grace versus Works in Salvation“, because I had made a claim near the end of the “Noah” article without backing it up. I needed another 900 words and half a dozen references to explain “grace versus works for salvation within Mennonite beliefs”. Perhaps it is hubris, but “The Controversial OPERA of Faster Than Light Neutrinos from CERN” is my attempt to understand, by explaining, the Sept. 2011 reports of speeding violations by neutrinos. I had a feeling that people would have strong opinions about this subject: “Facts and Opinions about Raw Milk Versus Pasteurized Cow Milk“. Facts and opinions from raw milk drinkers, producers, and my own opinion about the risks and rewards of raw milk. 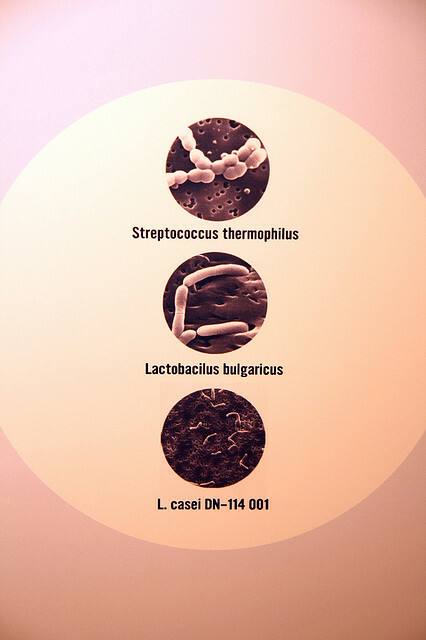 After watching yet another commercial for “probiotic yoghurt”, and wondering what it really means, I researched and wrote “What is Probiotic, What is Prebiotic, and Why People Should Care“. Learn what the UN FAO calls “prebiotic”, what “probiotics” really are, and, yes, why you should consider adding “probiotic yoghurt” to your diet. After the Flood, How will my Garden Grow? Heavy rainfall leads to flooding. 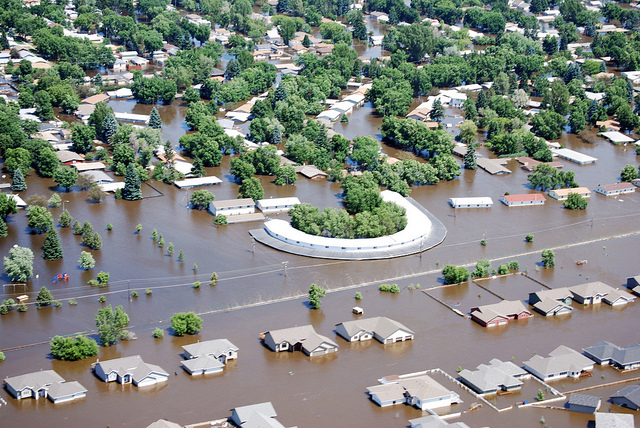 Once the water recedes, read “How to Defend Yourself from Flood-Contaminated Garden Vegetables“. 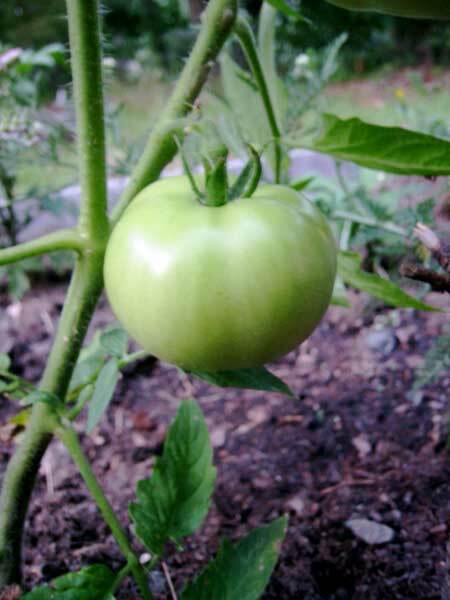 Growing fruits and vegetables brings satisfaction to the gardener, but flooding may contaminate the garden produce. What can you do to recover after natural distasters flood your garden? 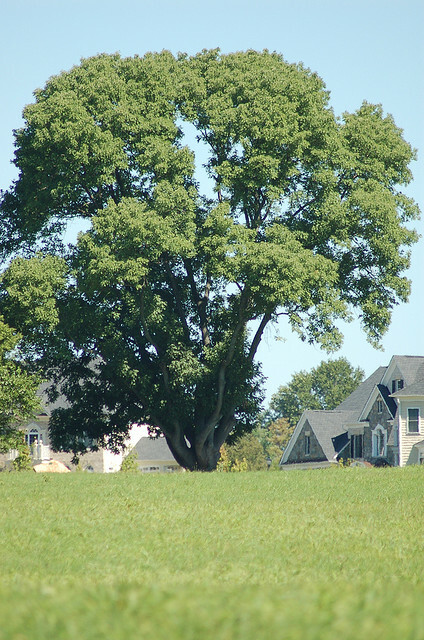 Ash trees comprise a significant part of North America’s forests, and are popular in cities and among landowners. 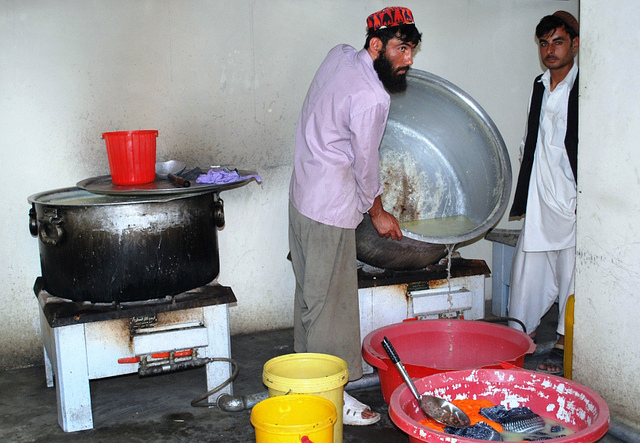 They have immense economic value, as well. Yet they are being attacked by a recently invasive species, the Emerald Ash Borer. Learn how to protect our ash trees in “Important North American Ash Trees Invaded by Emerald Ash Borers“. Rising demand for hard-to-find crude oil may drive up the price of gasoline, but what else helps to set gas prices? How can we consumers possibly reduce gas costs? Or does OPEC completely control crude oil prices, and thus set the price of gas? My article “Is Demand for Scarce Crude Oil the Only Cause of High Gas Prices?” begins to address these issues. We would expect an increased demand for crude oil would drive up the price of gasoline, but does anything else affect gasoline prices? Can consumers help reduce gas costs? Or is OPEC completely in control of crude oil prices, and of the price of gas? Two invasive fish threaten the Great Lakes ecosystem. Will the US Army Corps of Engineers close the Chicago Sanitary and Ship Canal? Will this extreme effort succeed? “Will Closing a Canal Avert an Ecological Natural Disaster?” addresses these questions. 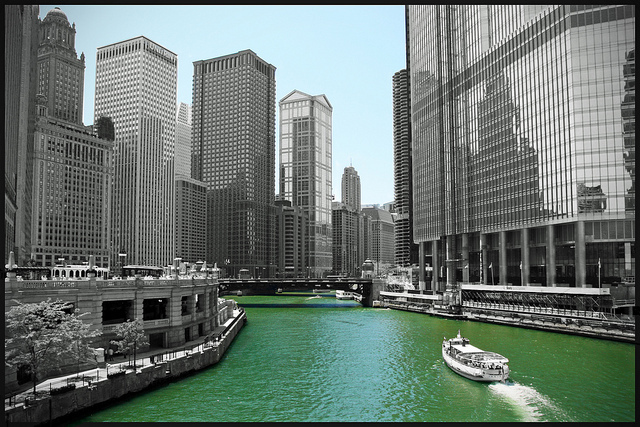 The “Chicago River” is linked to the Chicago Sanitary and Ship Canal, but this image is more eye-catching. Will two species of invasive fish, the Asian Bighead Carp and the Northern Snakehead Fish, force the US Army Corps of Engineers to close the Chicago Sanitary and Ship Canal? 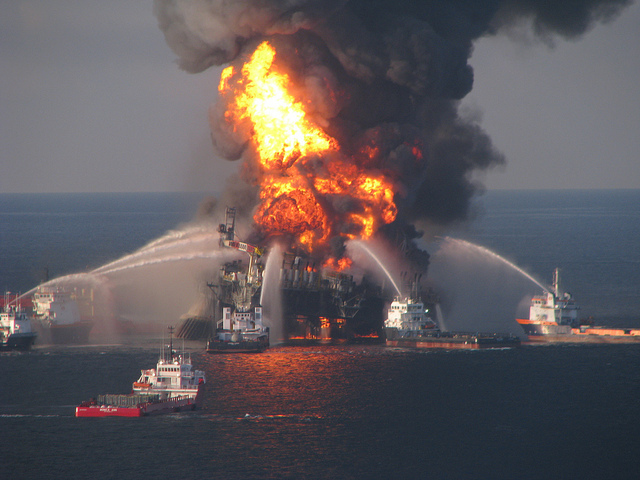 Will this extreme effort succeed in protecting the ecology of the Great Lakes? The Asian Bighead Carp is the immediate threat, but the Northern Snakehead Fish may be on its way. Updated 2011-11-03: Suite 101 awarded this article an Editor’s Choice award on Oct. 31, 2011. As you may guess from my excitement, this is my first such award. (I’ve had a few “Featured Article” positions in different topic pages, but those are temporary; this puts a permanent green check-mark on my article). My latest Suite 101 article was written just a day after the previous; this may be a record. 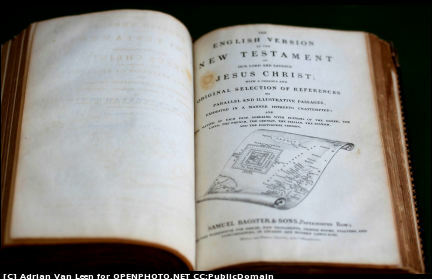 “John Holdeman Began the Church of God in Christ, Mennonite” was written in response to a reader’s question in a previous article on Mennonites. (The above image is rather generic, but surprisingly this conservative Mennonite denomination has a web site but no “commercial-reuse” images). Why did John Holdeman broke from the Old Mennonite church and began the “Church of God in Christ, Mennonites” denomination? What are its beliefs? 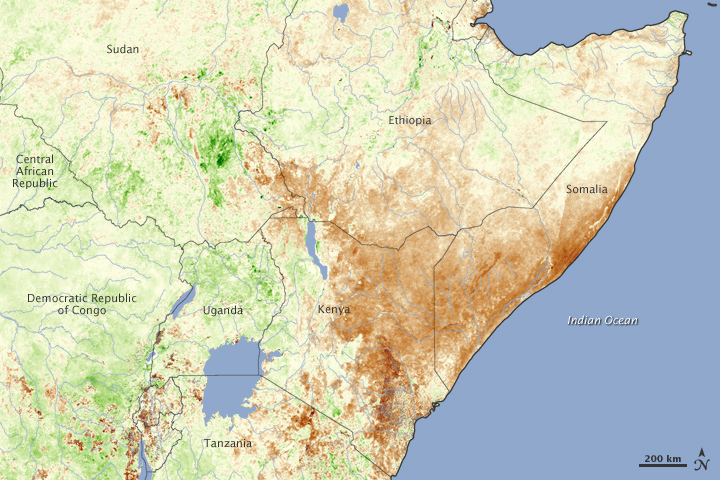 A prior Suite 101 article is “Drought and Famine in East Africa as of the Middle of 2011“. Hunger and famine are natural consequences of the two-year drought in the East African countries of Ethiopia, Kenya, Somalia and Uganda. My latest Squidoo Lens is “The DeHaan Lens for Weight Control Through Diet“. Partly based on my research for other articles, and partly on my work in health and weight control, this lens provides actionable choices of products for a healthy diet that promotes weight control. For those who, like me, don’t catch the details from the all-too-entertaining TV commercials, “The Toronto 2012 St. Patricks Day Parade Will March on March 11” provides them. Read my public service announcement regarding the mayor’s 2012 New Year Day Levée in “Plan to Attend the 2012 Levee at Toronto City Hall“. Learn about an opportunity to compete or watch in “Masters Runners to be Masters of the 3000m“. On Dec. 17, 2011 I wrote “Quiet Pride in Physics Breakthrough at University of Toronto” to congratulate Steinberg’s team at UofT. Physics World recognizes their “top physics breakthrough of the year” for bending Heisenberg’s Uncertainty Principle around a statistical averaging technique. Do you remember who said “I cannae change th’ laws o’ Physics, cap’n”? Well, Steinberg bent one. My “Prepare for the 2012 Toronto Triathlon Event” answers two question triathletes ask. What is the distance? Can I participate? The organizers did not help the Toronto media answer these questions. You’re welcome, to all who appreciate my research. My coverage of this event concluded with “Triumph and Tragedy at the 2011 Scotiabank Toronto Waterfront Marathon“. Although each of the thousands of athletes has an individual story, my focus was on nine winners, world record setters and near-winners from the marathon race of 42.2Km. The half-marathon and 5Km events are mentioned. The article also expresses my condolences to the family of the man who died nearing the finish of his race. My Oct. 14th article covered two events linked with the marathon. Yes, the torch relay was run on Friday to officially open the Toronto Scotiabank Waterfront Marathon weekend. The big news in “Records and Relays Before the 2011 Scotiabank Toronto Waterfront Marathon“, however, was that Fauja Singh had set eight world records on the track on Thursday. He we just warming up to prepare to set another in the marathon Sunday. Toronto’s Kew Gardens has two separate roles for the 2011 Toronto Scotiabank Waterfront Marathon, on Friday Oct. 16 and again on Sunday Oct. 18. My article also shares some shocking news about Toronto mayor Rob Ford‘s involvement! Prepare yourself by reading more at “Kew Garden Ceremony for the 2011 Toronto Scotiabank Waterfront Marathon“. I could not resist publicizing the Beach Celtic Festival in “Beach Celtic Festival 2011 in Kew Gardens of Toronto“. Enjoy Toronto’s “only outdoor ceildh” in the second weekend of September. The 8th annual Beach Celtic Festival runs Sept. 10-11 in Kew Gardens, in Toronto’s Eastern Beaches. 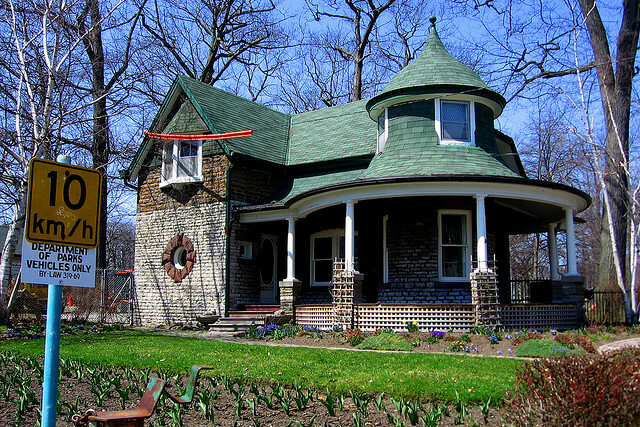 (But this Toronto, Ontario, Canada neighbourhood is officially “The Beach”). Details on “where it is”, “when it is open”, and “how much does it cost” are all included in my article. A recent “Toronto Events” article in DeHaan Services helps tourists and residents with “How to Find Toronto Buskerfest 2011“. 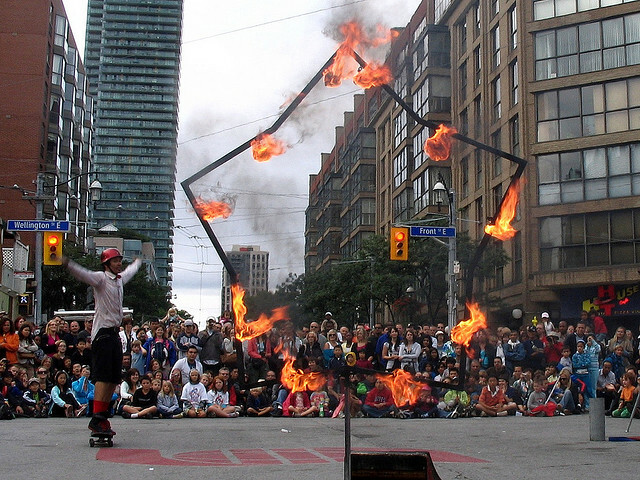 The article’s focus is on the minimal facts required to find the Toronto Buskerfest on Aug. 25-28, 2011. A recent “Toronto Events” article for DeHaan Services is “Two Toronto Events for Aug. 5-7, 2011“. I wanted to highlight the “Pilaros Taste of the Danforth” and also the Harbourfront Centre’s “What’s Classical?” events. Another recent non-self-promotional article at my DeHaan Services site is “Better Late than Never to Report on the 2011 Toronto Challenge 5Km“. This short charity run is my personal favourite. Here’s my report for 2011. Although most of my blogs at my DeHaan Blog of Writing site begin by promoting one of the above articles, most include writing tips. Some of my blog posts do serve other purposes, or in this case, pull together a theme from a variety of other sources. My latest blog post in this category is “TraffUP Tips for Safe and Effective Web Traffic Improvement“. TraffUP, like other Internet traffic exchange sites, is a useful tool if wisely used; as well as a trap for the unwary. How can we wisely use this view exchange site? Late in Dec. 2011, I wrote “Plan Your Best Furniture Buys for January 2012” to promote relevant Squidoo lenses and Suite 101 articles. I actually had updated several of my lenses first. To maximize the promotion, I also publicized this article in my Xanga blog (“Timeless Furniture You Should Pursue in January 2012“) and in my Blog of Writing, where “A Seasonal Opportunity for Furniture Articles” offers, as always, a writing tip. My previous blog post in this category was “The Seasonal Search for Furniture“. January and July are the “seasons” for the online search for furniture articles. To help you start, check whether Mike DeHaan’s articles match your tastes. Some sites, such as Suite 101 (and my own) permit updates to articles; Squidoo positively encourages updates; while others like Environmental Graffiti make it difficult or impossible. Updating factual articles is a service to the reading public; naturally I want to take credit for doing so. Here is a list of recent updates. 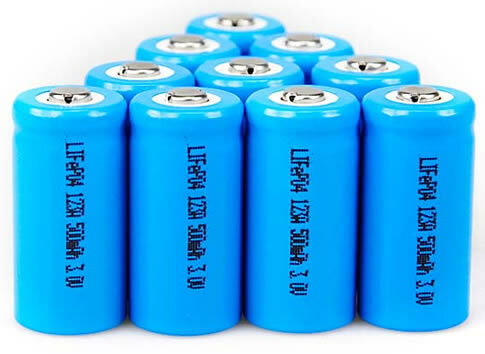 “Comparing a Lithium Iron Battery to a Lithium Ion Battery” in Suite 101. “The DeHaan Lens for the Lithium Iron Battery and Charger” in Squidoo. I joined Wizzley late in December 2011. My first article there is “How to Exercise at a Good Heart Rate“. My first Wizzley article distilled what I used a series of four articles to say in my Fitness blog. As always, feel free to comment…preferably on topic. Thanks.